Staple x Puma Clyde – Upcoming Pigeon Release? Typically speaking one would think that pumas and pigeons would not be the best of friends in the animal world. It appears the same is not the case in the sneaker world as photos have popped up via TSG of Jeff Staple’s most recent sneaker collaboration. The model of choice looks to be the Puma Clyde and the look will be familiar to many. This rendition of the Clyde is the closest match to the original Pigeon Nike Dunk Low SB that we have seen from Staple designs since that riot inducing release. The shoes are made up of a two tone grey premium suede upper with a pink liner and outsole. The familiar Pigeon sits proudly on the back ankle which is nice to see after its absence on the recent New Balance collaboration with Staple. Will these create the same sort of hype and chaos as the Dunks? Only time will tell. Take a look at the picture below and let me know what you think! Worlds colliding! In news leaked earlier this year we heard talk of a collaboration between Jordan brand and Nike Skateboarding. This collaboration makes total sense since the Jordan 1 and very similar Nike Dunk High were being used by skaters 20 years before the incarnation of the SB division. 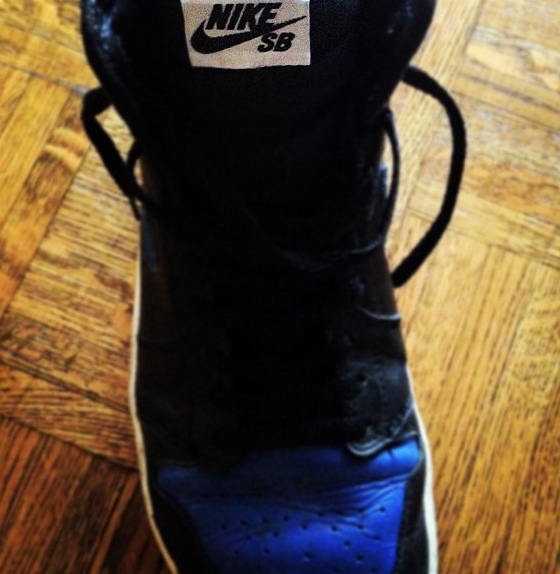 This leaked pic popped up on n-sb.org and shows what appears to be a black and royal Jordan 1 with Nike SB tongue branding. Originally thought to be coming early this year, only time will tell what is to come from this highly anticipated collaboration. One thing we can predict with certainty is that these will sell quick! Rebranded. Played out. Lost its fire. Lots of negative phrases have been written about Nike Skateboarding lately but from the looks of recent previews they are inspired like they haven’t been in recent years. Another great Nike SB Dunk low has been previewed and its nothing to look past by any means. This dunk is a collaboration with the New York street/skate wear powerhouse Supreme and is a flip on one of the grails of all grails for Nike SB fans. Featuring iconic elephant print over a red base the dunk low will bring to mind the brand’s 2002 collaboration with the Nike SB which is also pictured below. Given the popularity of Supreme these could definitely reach camp out status when concrete release information is available. All the hype on the Premier Nike SB Dunk Low for April has a lot of people talking about Nike SB again. While we’re on the topic today we take a look at a SB Dunk High that is also set to DROP in April. This Dunk is very reminiscent of the Plums that came out last summer but a little nicer to me. Featuring an upper of primarily Deep Burgundy suede these will go great with your favorite pair of denim and add a little pop. The leather quarter panel and toe boxes is done in a smooth plum leather and its capped off with a black swoosh and tongue tag for a little bit of contrast. All of this is sitting on top of a signature white midsole blending into a tonal black outsole. Premier actually has this DROP a little early for $95 + shipping so comment below and then head on over to grab your pair! 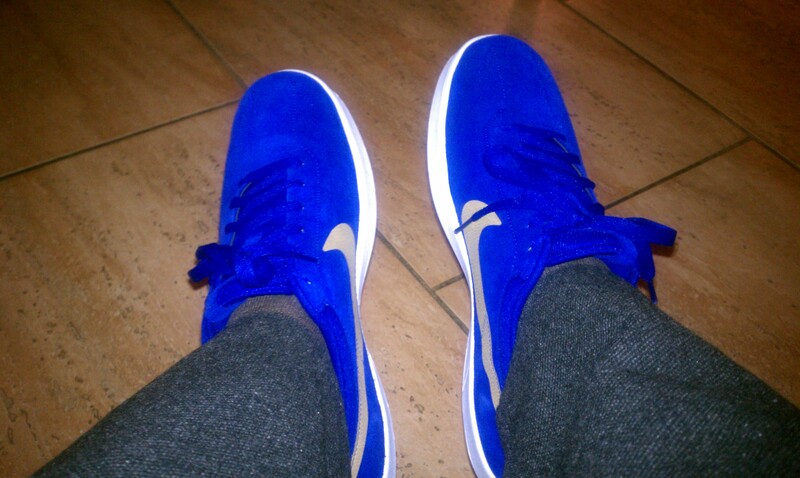 Premier x Nike SB Dunk Low FIRST FULL PICS!?! Hitting all the usual web spots today is the preview of the Nike SB Dunk Low collab with Michigan skate shop Premier. The pics show a white and icey blue upper with the fat tongue, black branding hit, and 3 sets of laces in blue, white, and black. They also show an icey sole made famous on recent Jordan Retro releases. With the help of some sleuthing by Zack (@neilyoungsvoice) over at Ahoodie I have come across what could be a full preview of the dunk low courtesy of sneakernews and their 2012 Dunk Low SB preview post from November. The majority of the upper appears to be done in a rich leather with a ‘bubble’ like texture. Its almost like a tumbled leather but at the same time not. The rest of the upper is finished out with a black midpanel and white swoosh. 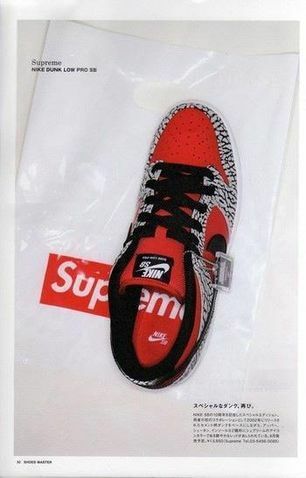 Only time will tell if this pic is the true release but if so would you cop? Comment below and let us know! EDIT: Nicekicks previewed these as well!